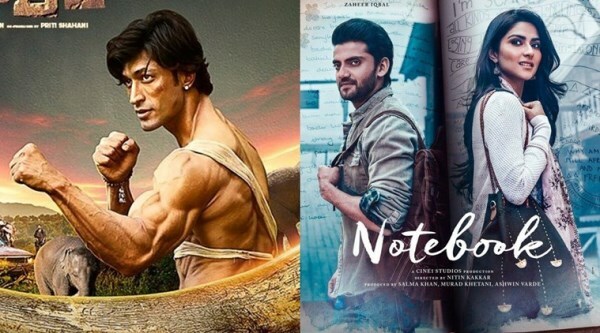 Junglee 7th Day Box Office Collection: Vidyut Jammwal starrer action adventure film Junglee had a decent opening with the collection of around 21 crores. Vidyut Jammwal’s Junglee has performed better than expectations. Released with zero expectations, Junglee has completed the first week at the box office on a positive note. After a good opening weekend with the collection of 13.85 crores, the movie remained stable on weekdays at the box office on lower levels. While the Monday collections were Rs. 2.40 crore, the movie earned 1.9 crores, 1.55 crores on Tuesday and Wednesday respectively. Now, on the last day of the first week, the movie earned around 1.5 crores. The total collection of the movie after the first week stands at 21.2 crores. The current trend ensures that the movie will continue to bring some numbers even in the second week. It would be interesting to see how it performs in the second week. 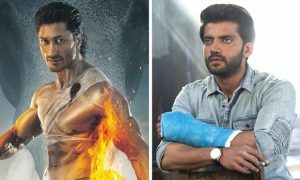 In the second week, Junglee has to compete with this week release Romeo Akbar Walter. Read Also: Kartik Aaryan Upcoming Movies 2019 & 20 with Release, Trailer, Budget etc. The other release of the last week, Salman Khan’s production venture Notebook has failed terribly at the box office. The movie is a complete washout as it earned around 4 crores in the first week. Salman Khan launched Zaheer Iqbal and Pranutan Behl with Notebook. Once again, Salman Khan’s debutants failed to make an impact. Last year too Salman Khan launched his brother-in-law Aayush Sharma and model Warina Hussain with Loveyatri. That film too failed terribly at the box office.